Planning your next event and looking for some ideas? Whether you’re considering a conference or a summer party, here’s some advice on how to make sure it’s a success. The key to successful event planning is to pick and choose your venue and suppliers as early as possible. It’s not uncommon for people to book summer parties more than six months in advance, and many companies book prime dates for Christmas parties (i.e. the last Friday before Christmas Day) up to a year in advance. You may also get discounts for booking well ahead, and it will be easier to make adjustments when you have more time. Pick a venue that will help you make the best impact. 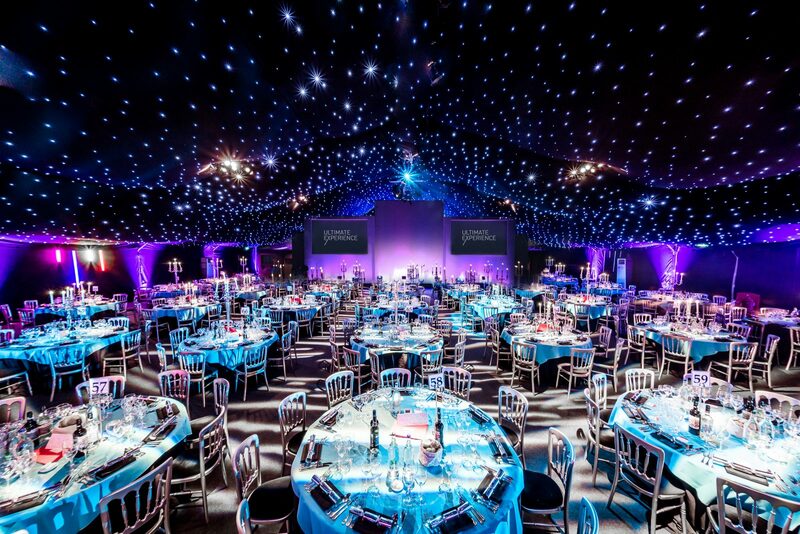 For example, if you’re planning an elaborate theme like a beach party or a fancy-dress charity ball, consider a blank canvas event venue in London that can be easily tailored to different layouts. Make sure the venue has enough space for the number of people you plan to invite. Remember that the capacity of a standing reception will much be higher than a seated dinner, and other factors such as the event layout and equipment can also impact on the capacity. 3 – Indoors, outdoors, or both? Choosing an indoor space will ensure your event goes ahead come rain or shine. However, if it’s warm and sunny, your guests may prefer to spend their time outdoors rather than being cooped up inside. We all know how fickle the British weather can be. This spring, we’ve had everything from snow and ice to temperatures as high as 29 degrees Celsius and the warmest London Marathon on record. Therefore, depending on your event, you might want to choose somewhere with indoor and outdoor space so you can have the best of both worlds. A marquee venue such as the Pavilion at the Tower of London or City Central at the HAC will do just the trick – although you could also pick a London event venue with a large terrace such as the Old Billingsgate, or somewhere with a private garden like Winchester House. Think of a theme that your guests will appreciate. For example, would they prefer a live music act or an impressionist for their entertainment? Perhaps they’ll be more comfortable with an informal buffet theme where they can easily move around, or a formal seated dinner? There’s no harm in asking your guests first so you can get an idea of what they want and expect from the event. Because we’re part of the Concerto Group, we’ll give you access to the best suppliers in London to ensure your event runs smoothly throughout. If you’re interested in booking one of our London event venues, call or e-mail us so we can arrange a viewing. Alternatively, fill in our online enquiry form and we’ll get back to you as soon as possible.